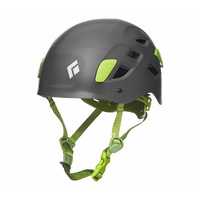 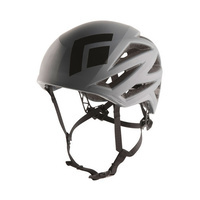 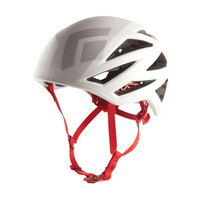 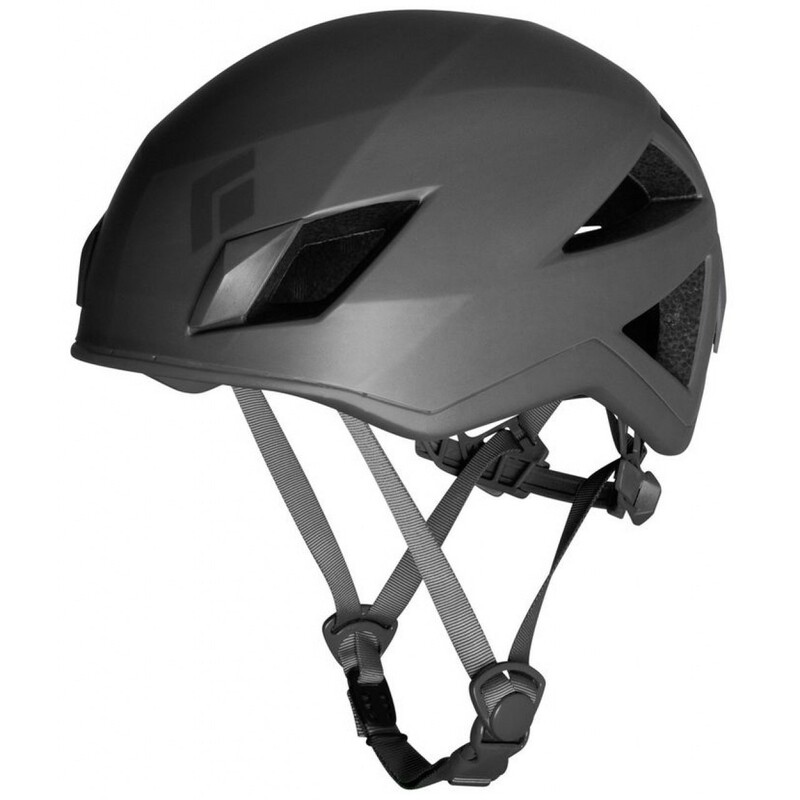 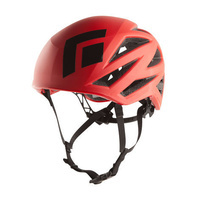 A revolutionary helmet that's ideal for long routes, alpine climbs and other weight-sensitive missions, the Black Diamond Vector Helmet combines lightweight protection, excellent ventilation and "barely there" comfort like never before. 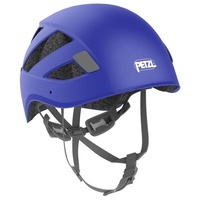 The geometric, co-molded EPS foam and polycarbonate shell provides full-coverage protection while remaining incredibly lightweight and comfortable, and the generous ventilation ports keep air flowing on warm days. 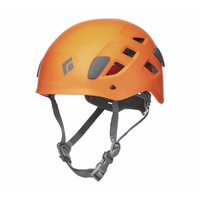 The ratcheting suspension tucks away for easy storage in your pack, and when the sun gets down before you do, the Vector's in-mold headlamp clips provide an ultra-secure attachment.